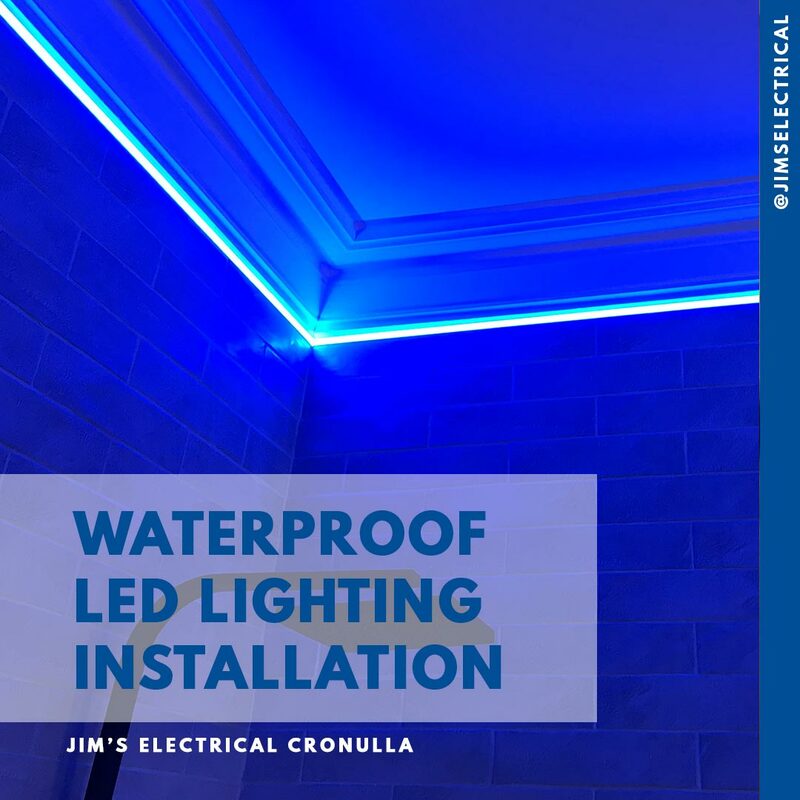 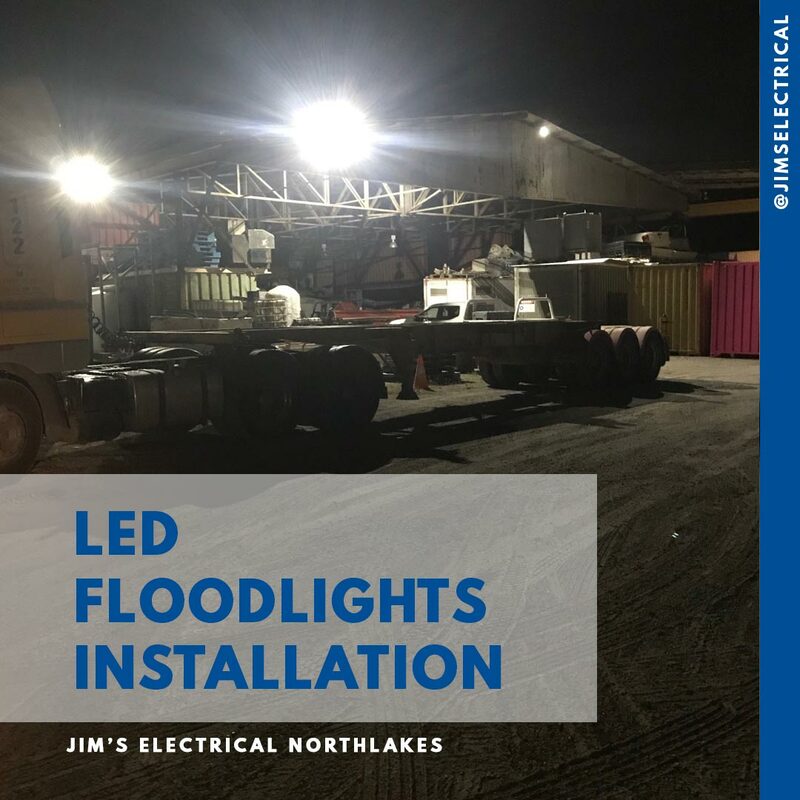 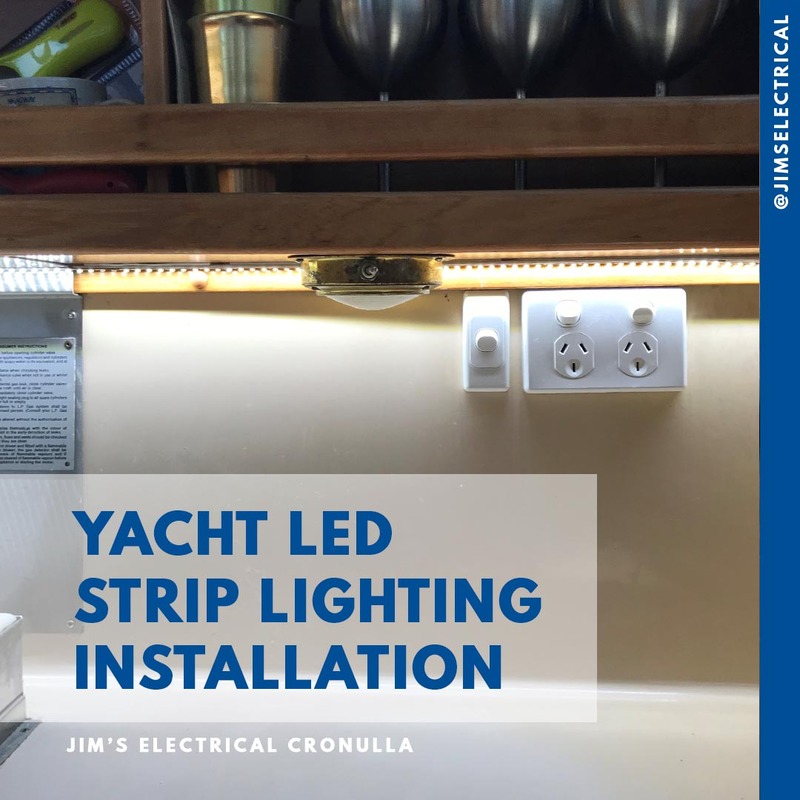 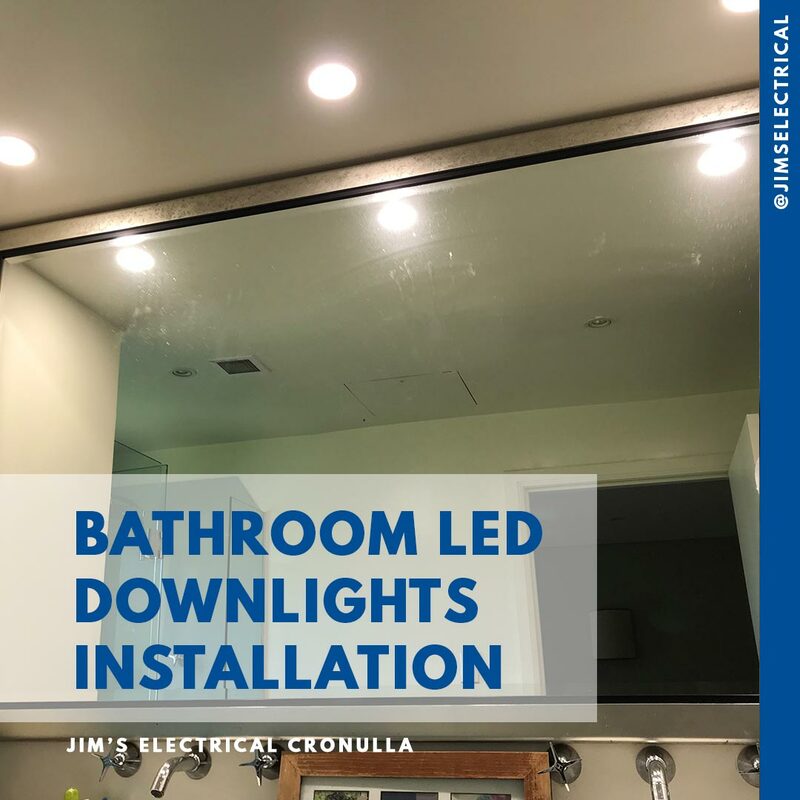 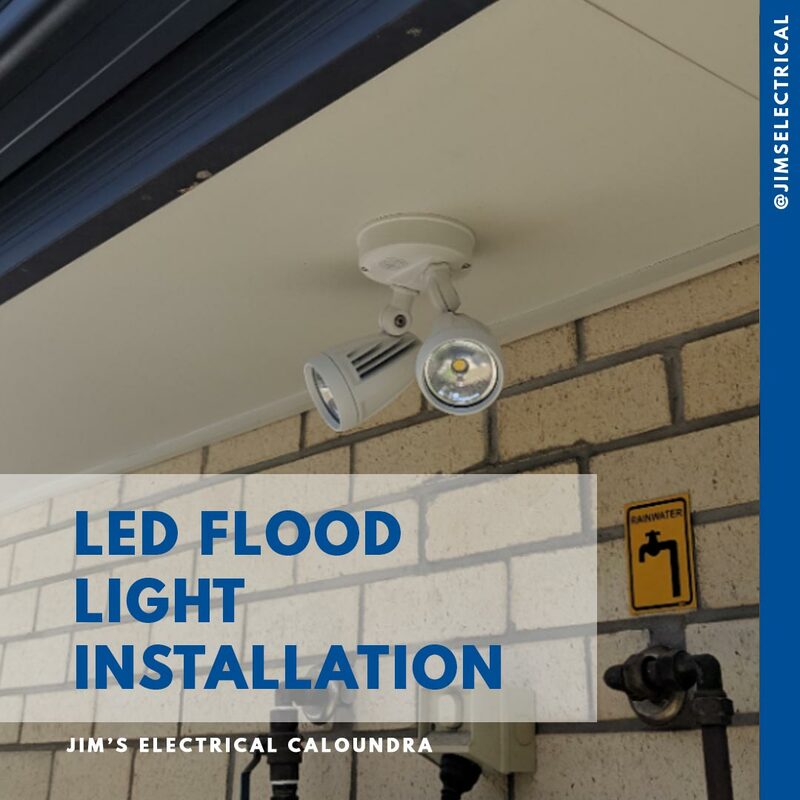 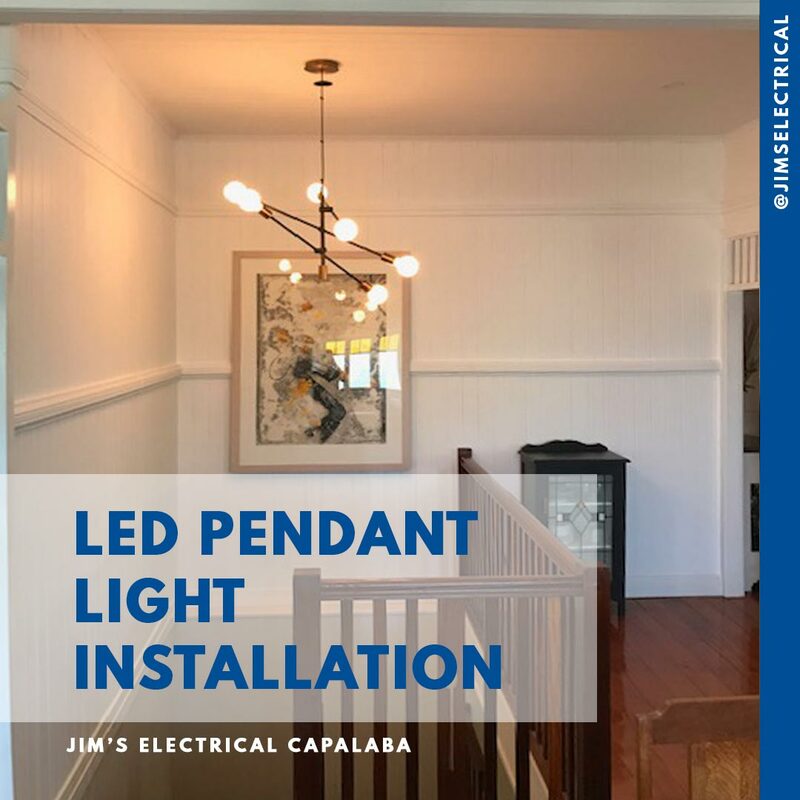 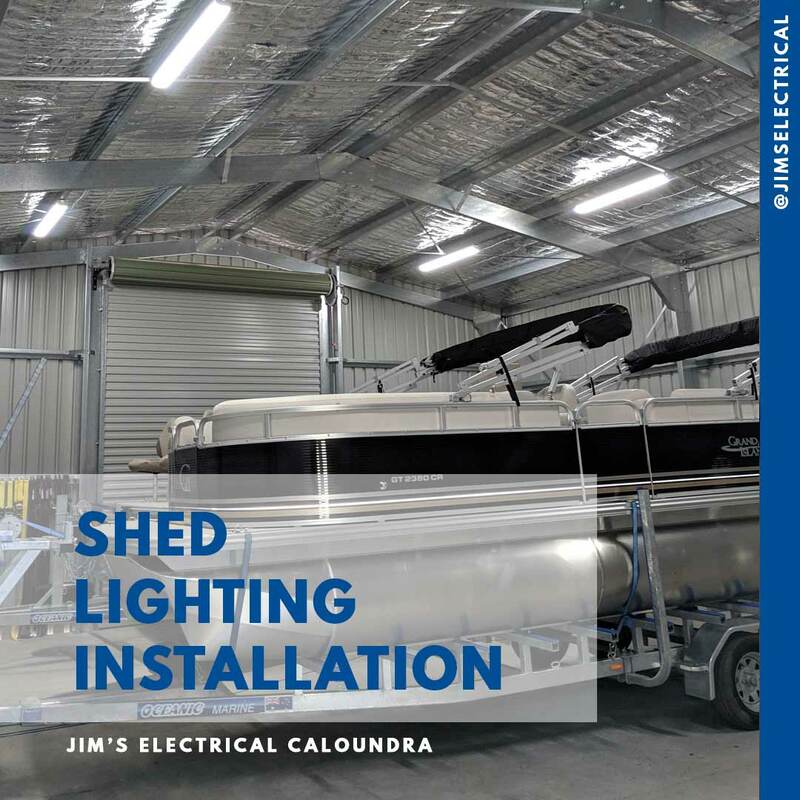 If you are looking to have new lights installed or upgrade your existing lighting, Jim’s Electrical provide both residential and commercial lighting installation services. 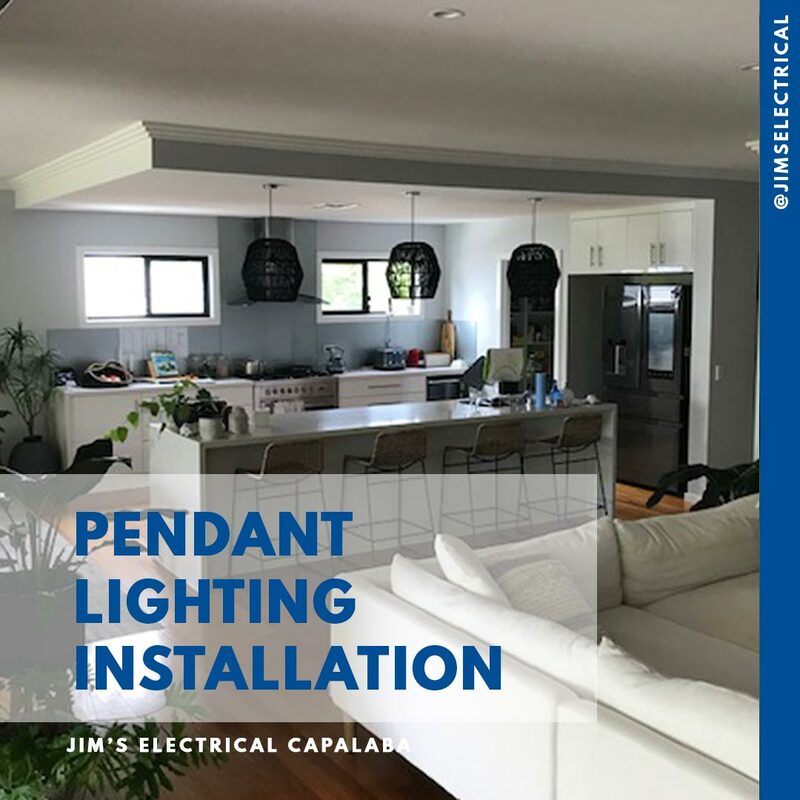 Lighting is critical to the way we feel within a space, as such we are able to help provide advice on choosing the best lighting and wiring solutions for both indoor and outdoor spaces. 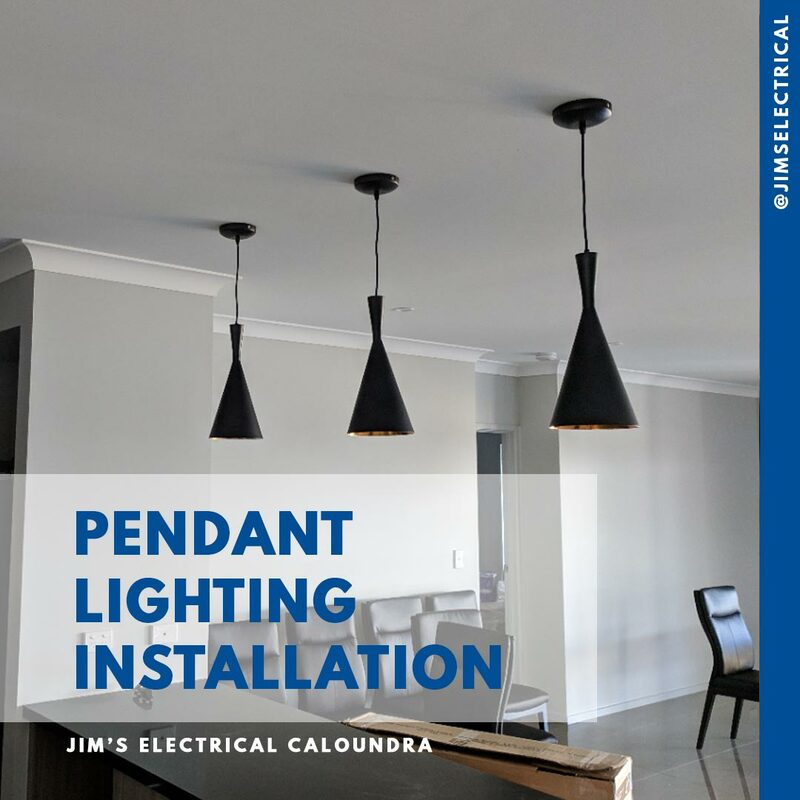 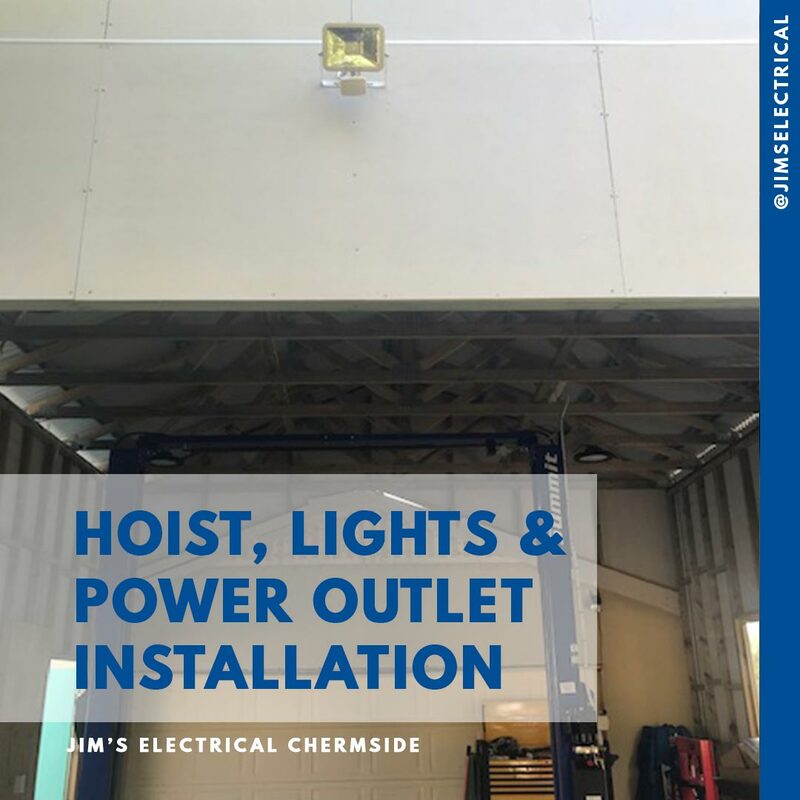 To help reduce your electricity bills, Jim’s Electricians are also able to provide information regarding the most efficient and cost-effective ways to light your home or business. 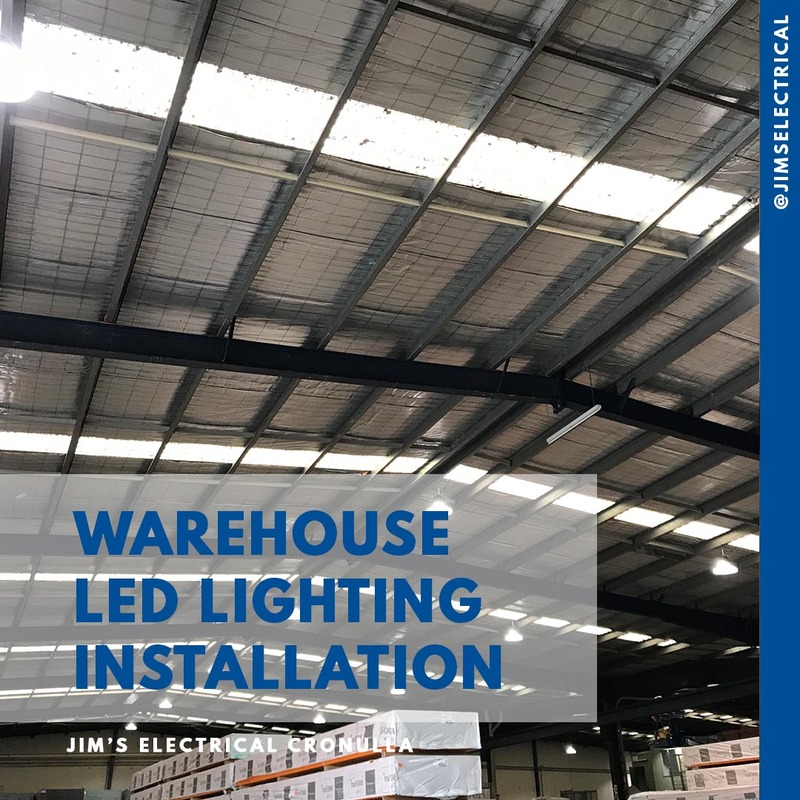 You may also be interested in discussing the way that you control your lighting, as you can now setup systems to control your lights from a smartphone or similar. 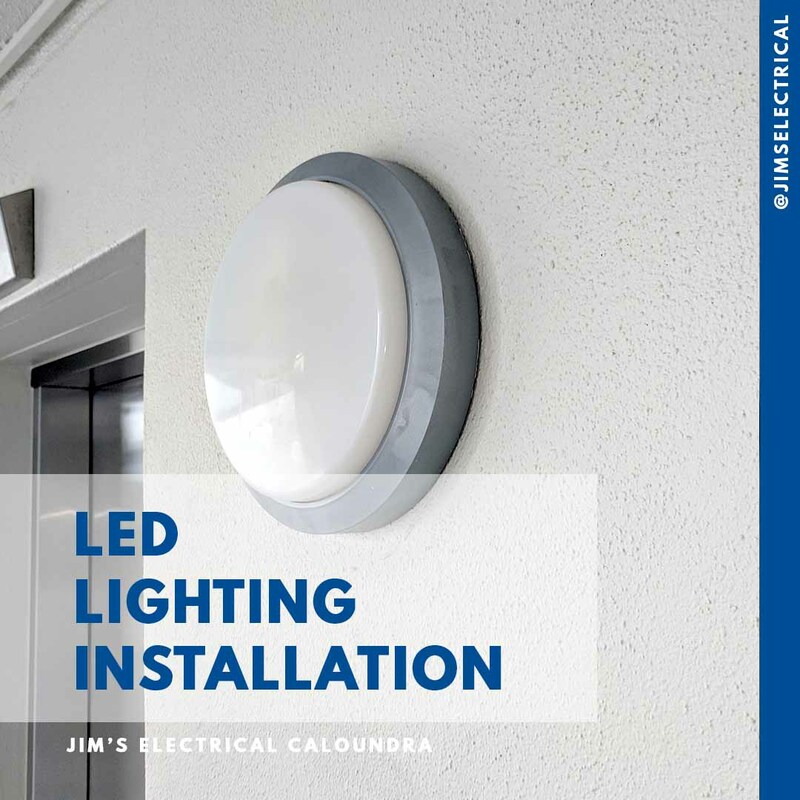 Contact Jim’s Electrical to discuss your lighting requirements with one of our friendly and qualified Electricians.